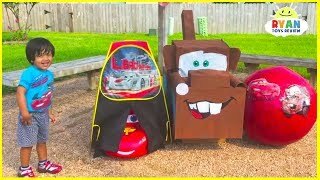 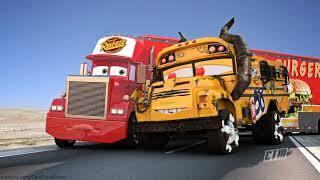 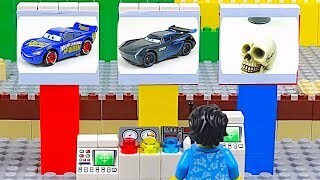 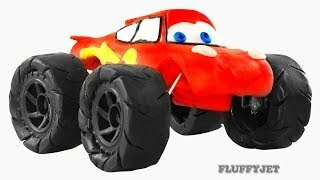 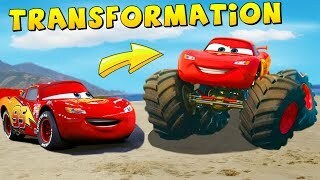 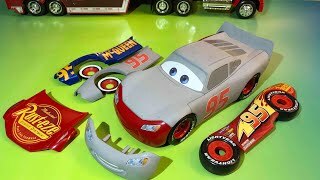 Transforming Lightning McQueen into a car. 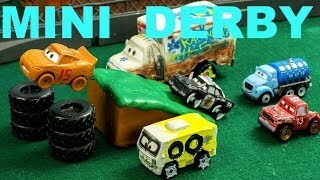 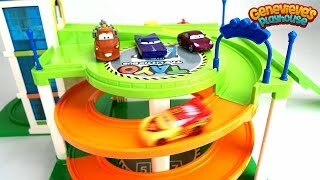 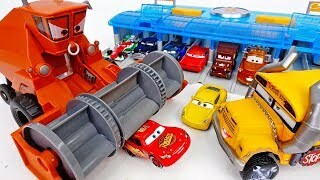 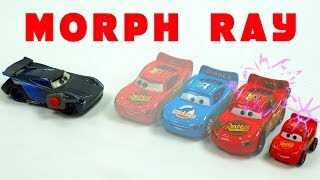 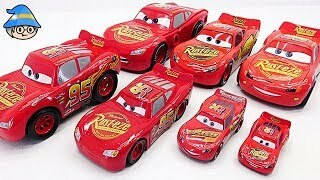 Disney Cars Collection. 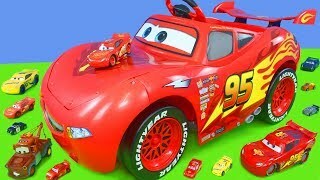 Find in a toy box. 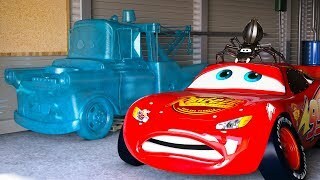 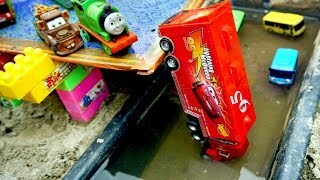 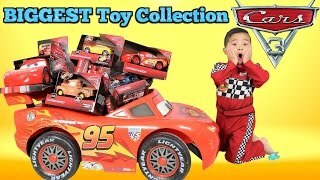 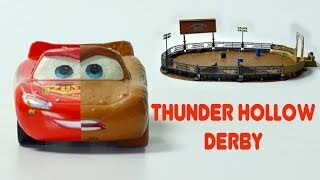 Jackson Storm Mini Derby Lightning McQueen has a BIG problem!